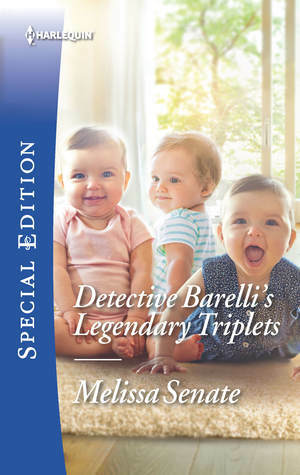 In Detective Barelli’s Legendary Triplets, part of the Montana Multiples series by Melissa Senate, a night away without her babies leads a woman to a homecoming fair where she has a magical evening with a hot stranger—and wakes up realizing they got married at the legendary chapel in the heart of town! Norah and Reed, a detective who has just returned to his hometown of Wedlock Creek for a new start, know they’ve made a rash decision but can’t deny the powerful chemistry between them. And once Reed meets Norah’s triplets, the thought of forging ahead as an instant family doesn’t seem so crazy after all. Nobody comes to a relationship as a perfectly clean slate, and for the couples in these romances, children are part of the package, whether the adults involved expected it or not. 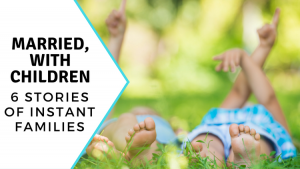 Instant parenthood may not be for everybody, but these ready-made families will steal our unsuspecting protagonists’ heart—and yours as well. Delivering a stranded woman’s baby? All in a day’s work for Detective Dugan Cavanaugh. But once the new mother and baby are safe, Dugan is afraid he may never see them again. 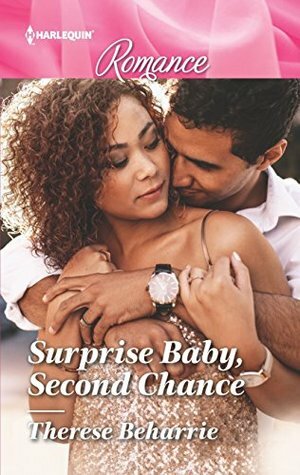 When it turn out that the new mother is investigative reporter Toni O’Keefe, who’s hot on the trail of the drug cartel Dugan is tracking, he knows he can’t lose her again. Now with infant Heather and Toni in the cartel’s lethal sights, Dugan will do anything to deliver justice and keep the two safe. Army doc Matt McClain and career woman Ellie Landers share one unforgettable night, never expecting to meet again. Until Ellie arrives on Matt’s doorstep—pregnant! Matt has just become guardian to his orphaned nephew, and the nomadic medic isn’t ready to be a father of two! But faced with losing Ellie and their baby, Matt might just realize that he has what it takes to make them a family. Determined never to become a burden on the person she’s loves most, Rosa walked away from her husband, Aaron. Now she’s back on his island home for a family party, and they end up stranded together during a storm! Forced to confront the past and their infinite attraction, a kiss leads to one more night. But when she discovers she’s pregnant, Rosa knows it’s time to fight for their family and their future. Widow Clara Fisher’s late uncle promised his farm to her—but she can’t find the documents to prove it! Desperate to stop her Englisch cousin from selling it, she seeks the help of auctioneer Paul Bowman. 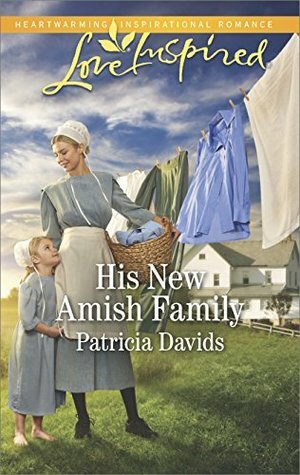 Paul’s always been a wandering spirit, but will sweet, stubborn Clara and her children suddenly fill his empty life with family and love? 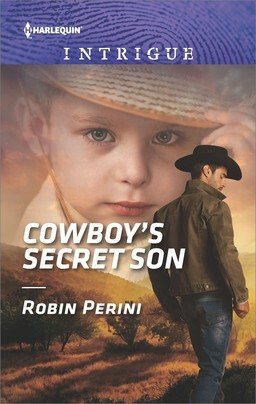 When a widowed rancher is reunited with the one-night stand he never forgot and meets the child he never knew existed, he quickly learns just how much danger they’re both in. 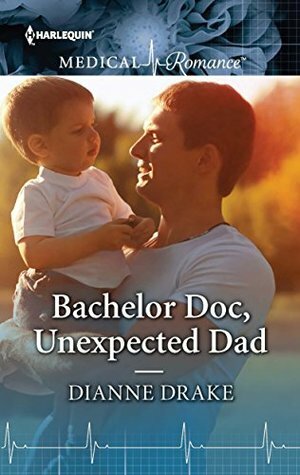 Now, with Courtney Jamison trusting him to keep her and their son safe, will the city girl who invaded his heart stick around once the danger has passed? Are you a fan of instant-family dramas? Leave us a comment and let us know what you think!